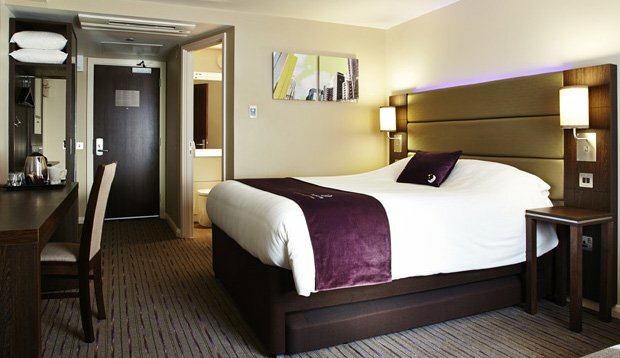 Situated on the site of the Old Paddock, this modern and contemporary hotel is a short walk from the Queen's Stand and offers 120 stylish but simply decorated bedrooms with free car parking and breakfast included. Westleigh garden view rooms are quiet, featuring free WiFi and free parking. The accommodation is set in Ashtead, 2.4 miles from Epsom Downs Racecourse. 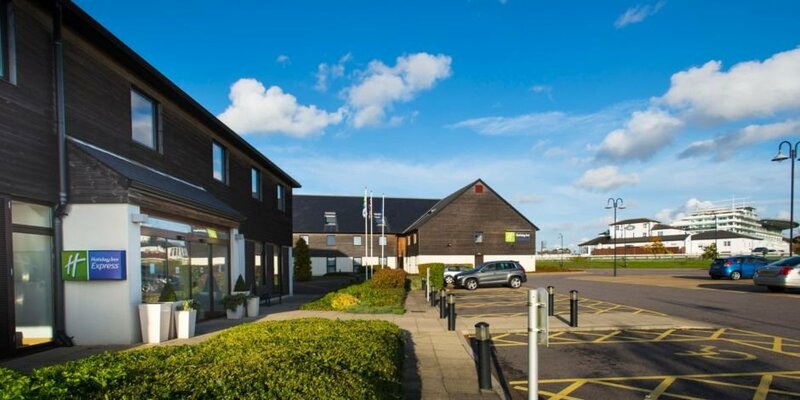 This hotel is deally located to the Epsom town centre, next to Epsom train station, only 2 miles away from Epsom Downs Racecourse. 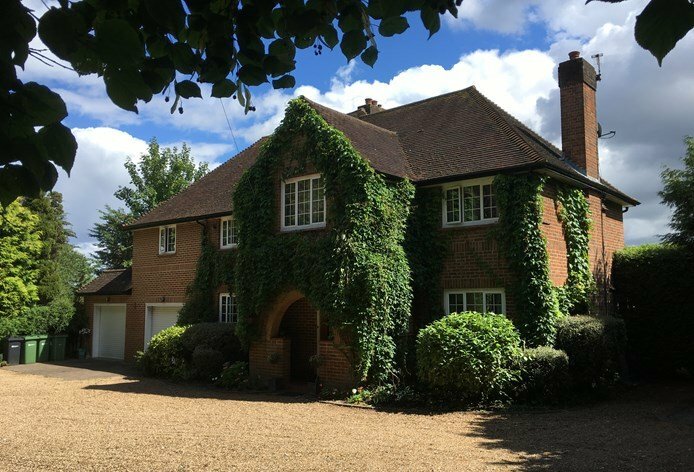 The Lodge at Kingswood is situated in the heart of Surrey, offering accommodation within the grounds of a championship golf course situated 4.1miles away from Epsom Downs Racecourse.